The Cleary Meerkat was initially launched in 2016 with an external rear derailleur. This is like most bikes you see - the gears are on the outside of the wheel with a large derailleur hanging down. 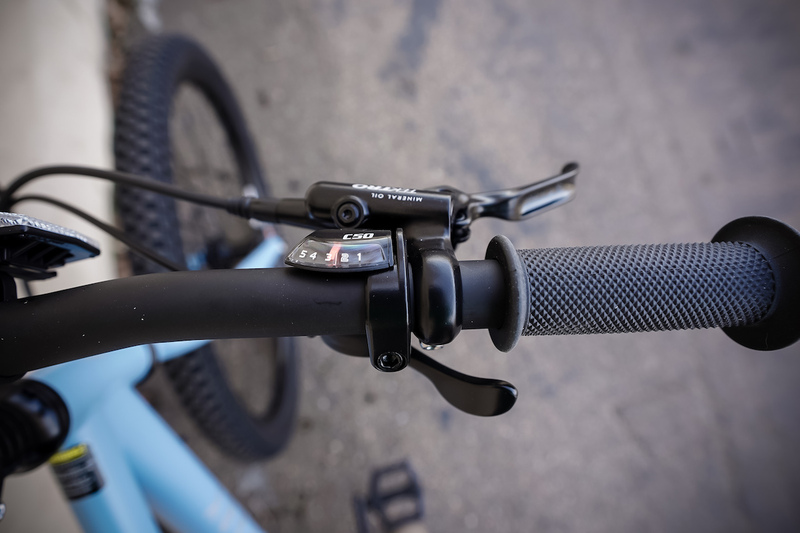 Fast forward and Cleary relaunched the Meerkat 24" as a 5-speed internally geared and a 20" Owl with 3-speeds internally geared. This matters because gears are hard for kids (and parents). 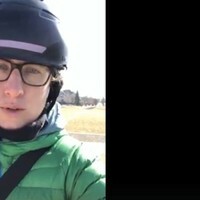 Kids have trouble mastering a ton of gears in the back, remembering they have to be pedaling while shifting if using a derailleur system, AND a derailleur gets bent very easily if the bike is knocked over, dropped or maybe crashed on the right-hand side. You can eliminate most of those concerns by removing the derailleur and having an internally geared hub (the gears inside of the rear hub)! The rear hub is made Sturmey Archer, a company that has been doing internally geared hubs for over 100 years! We found the shifter was easy for small hands to use, and a reliable gear difference of 25% between each gear. You can also change out the 19t cog on this between a 16 to a 22t. Depending on what type of riding your child is doing, we can change out the cog to make the whole system easier or harder for them. 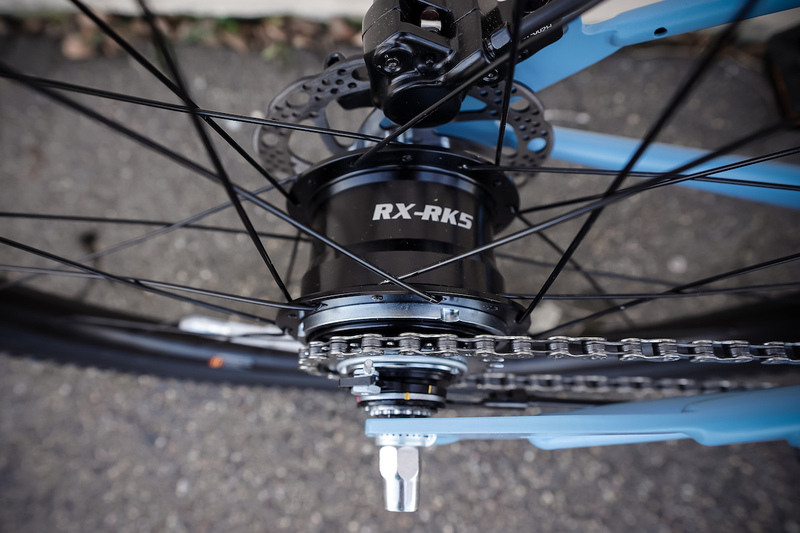 Our only initial complaint of this system is that the engagement on the hub when you pedal isn't as quick as you would find in a standard freehub system but this isn't something most people or kids would ever notice. What a cool feature for a sub $600 bike to have reliable and easy to maintain hydraulic brakes. The hose routing to the rear could use some work but nothing zip-ties can't fix! 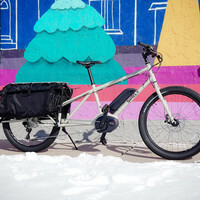 We have become pretty good at cutting down fenders or using p-clamps on 20 and 24-inch bikes to get fenders and racks to work on this size of a bike. The Meerkat comes with braze on mounts. 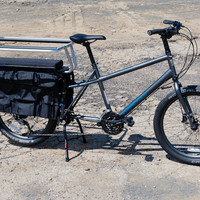 We will be trying a variety of racks and fenders to see if there is a readily available system that works with these mounts or if they are there for show. We will update this part of the review once we know more! 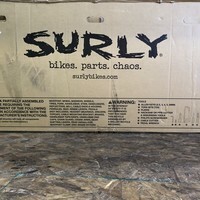 This is a thoughtfully built bike and we have honestly been impressed building this and the Cleary Owl 20" 3-speed up. We love how low maintenance this bike is either for that budding mountain biking child or for around the neighborhood and city. You lube the chain and pump up the tires. No derailleurs to break, gears to adjust, or really even brakes thanks to a decent hydraulic setup. 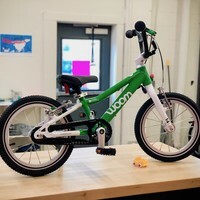 If we can nail down the rear rack and fenders than this would be an amazing commuter bike as well for the kid that is riding to school or maybe sports practices. 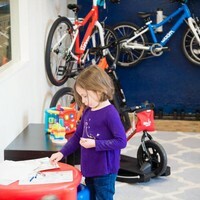 As we get this bike out and under more kids, we will update this review. 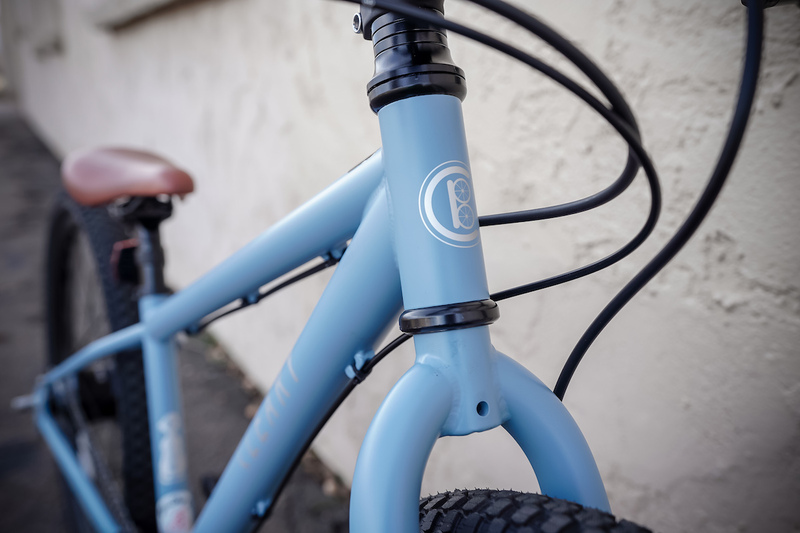 From our test riding and build of the bike it is a top quality bike that eliminates a lot of the headaches for children and the adults taking care of their bikes. The bike is on the heavier side at 28 lbs but it is built to be abused and passed down to the next kid. 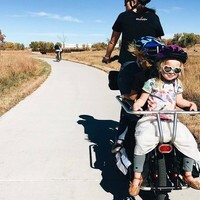 Depending on your child the additional few pounds of a steel frame and internally geared drivetrain is worth it for riding quality and versatility. We fully believe that the style and parts selection will encourage many miles and smiles for whatever lucky kid ends up on the Cleary Meerkat. 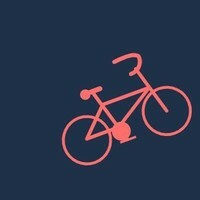 You can check out our entire collection of Cleary bikes that we stock here.